Completion date is July 2019. 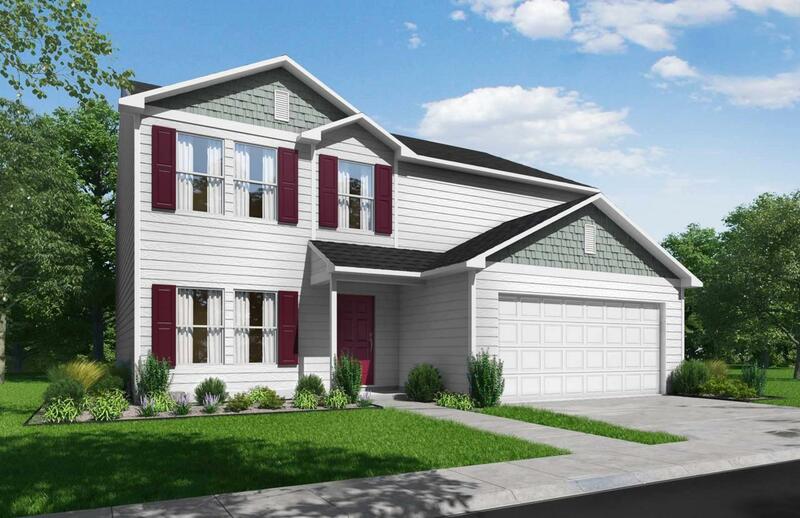 2202-B NEW 2-story home with 2-car garage! 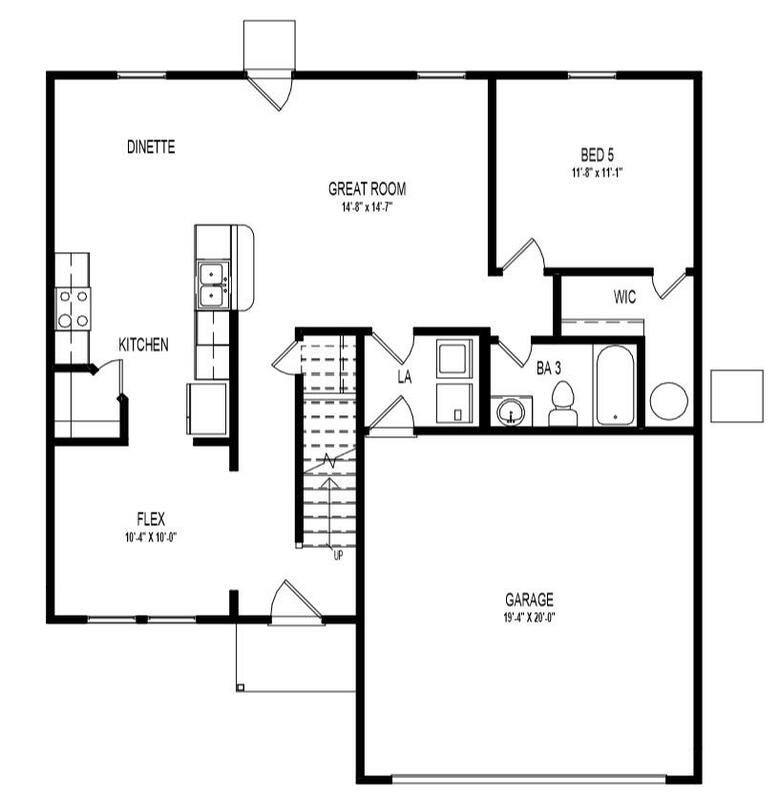 The main floor features a great room, kitchen, dinette and laundry. 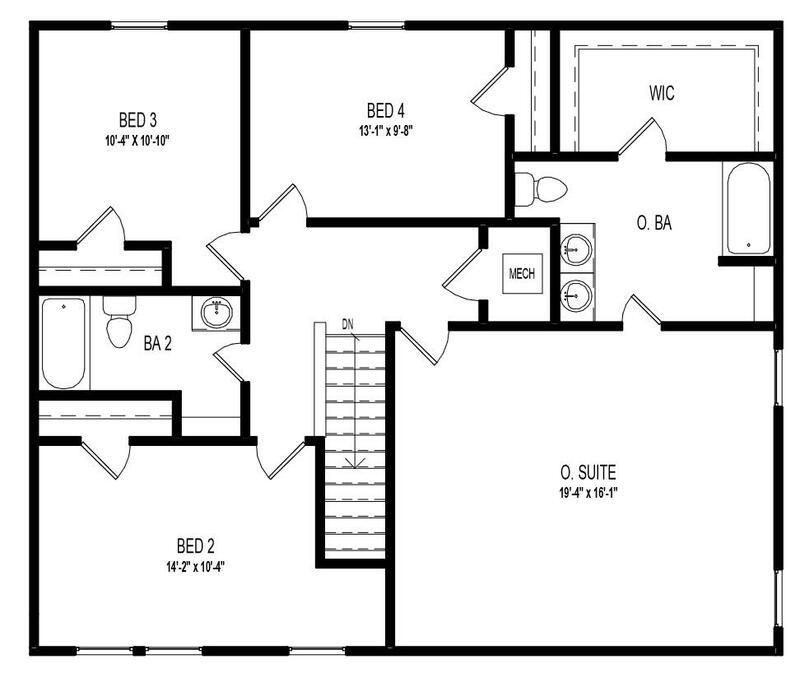 Also, on the main floor is a separate flex room, a 5th bedroom w/ walk-in closet and full bathroom. The 2nd floor features the owner's suite with walk-in closet and private bathroom. 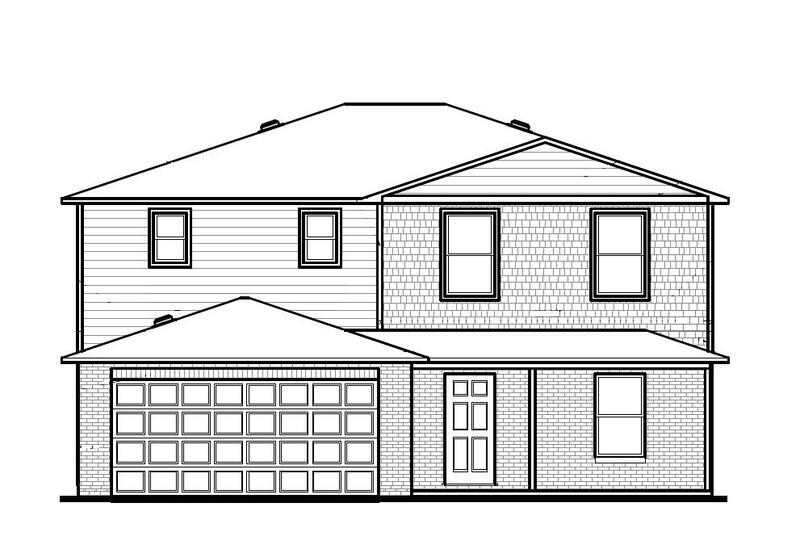 Additionally, upstairs are 3 other bedrooms and another full bath. Haggle free pricing. No negotiation necessary. Lowest price guaranteed.